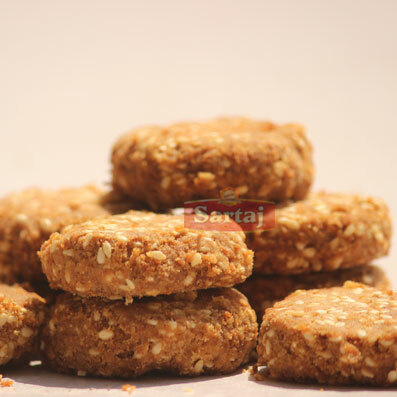 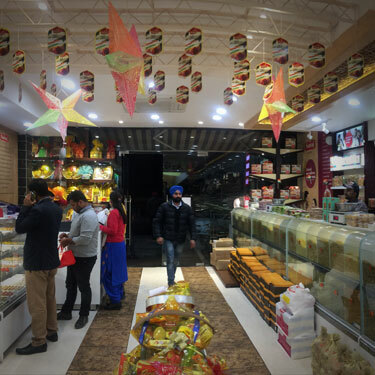 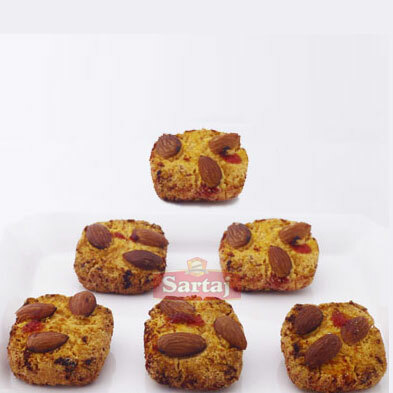 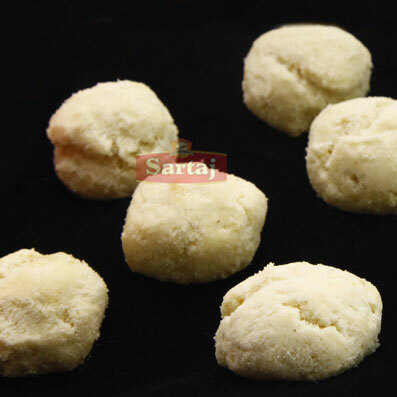 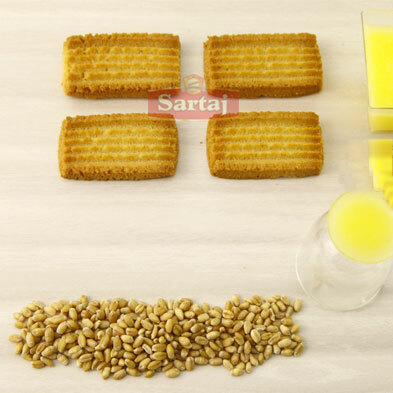 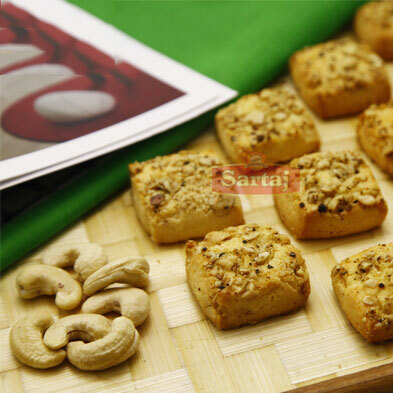 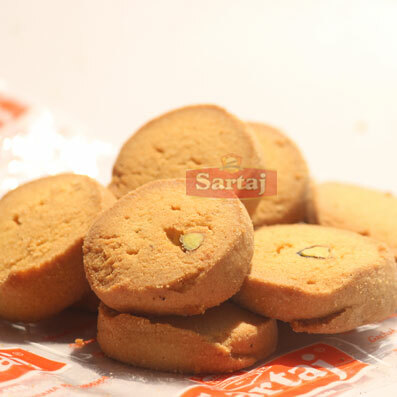 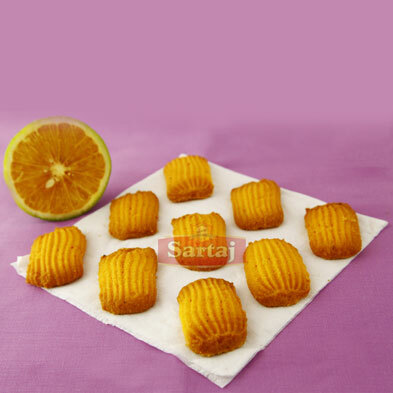 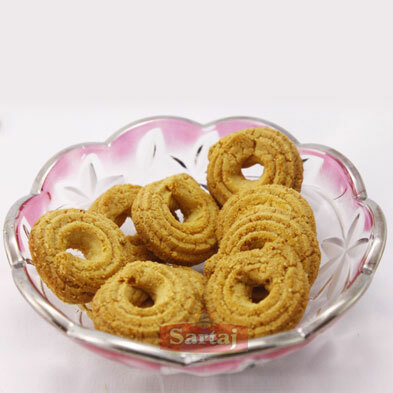 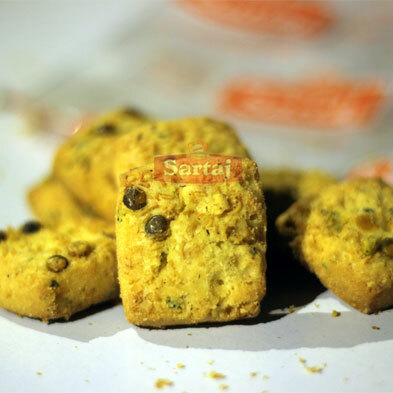 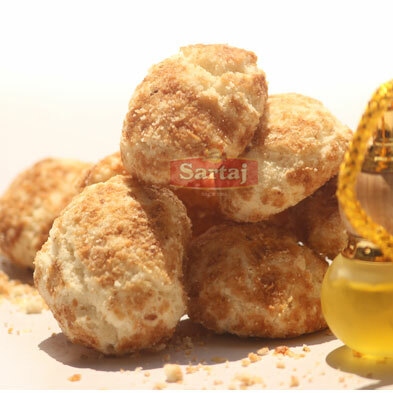 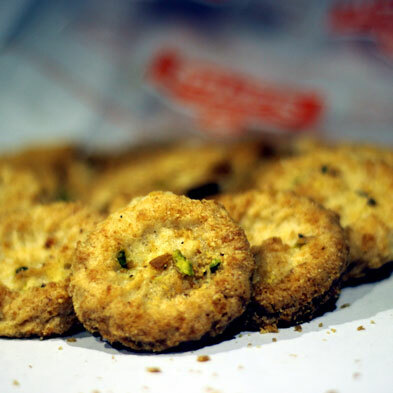 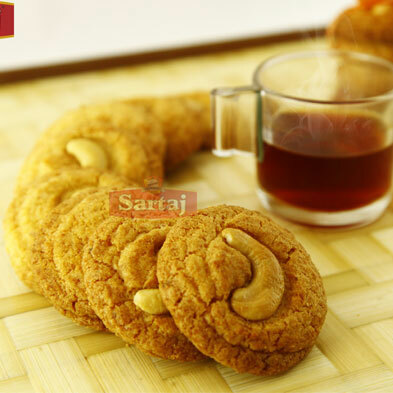 Having experience of several years in providing the large variety of biscuits, we at Sartaj Bikaneri, have enlarged rich domain expertise in making the delightful variety of biscuits. 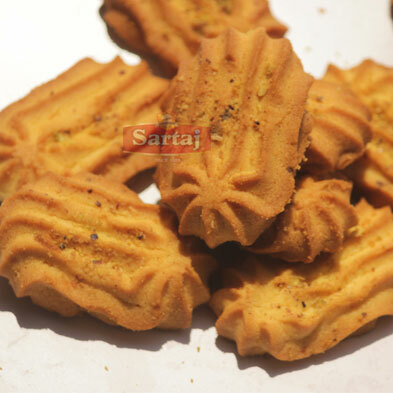 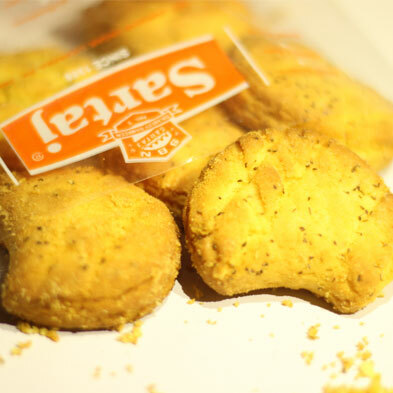 At here, our main focus is to fulfill the consumers' requirements and provide only those types of biscuits which they require. 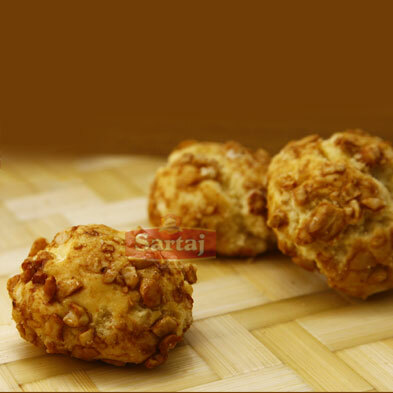 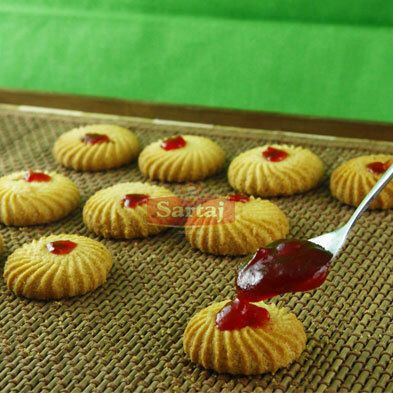 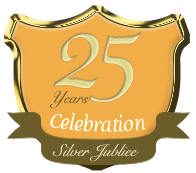 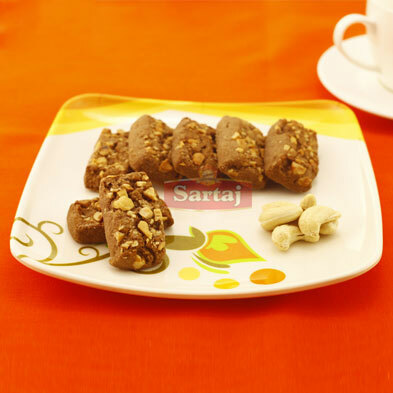 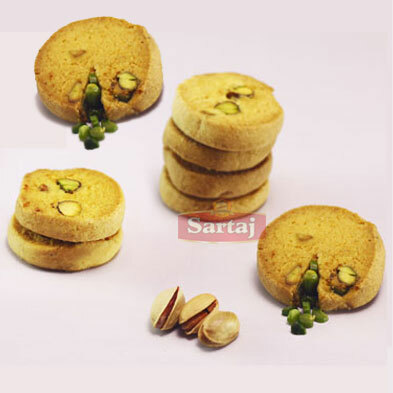 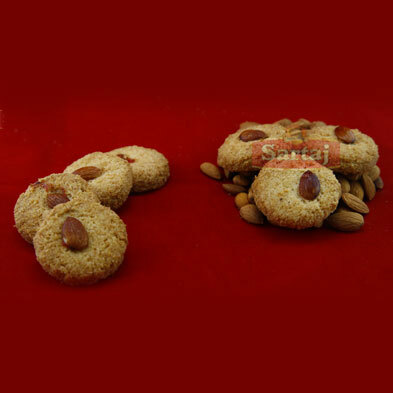 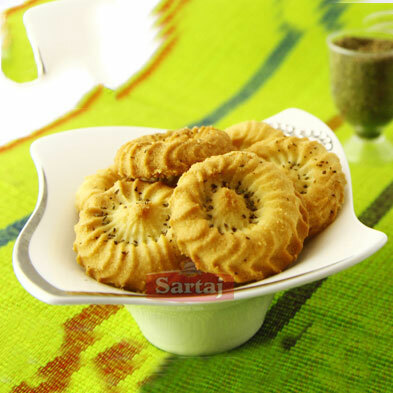 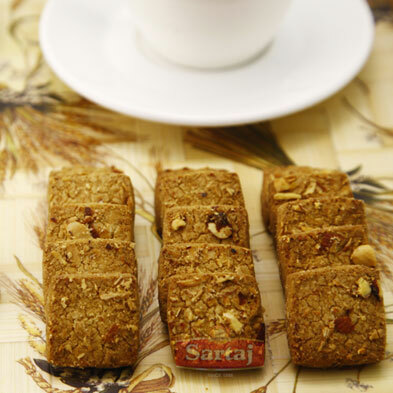 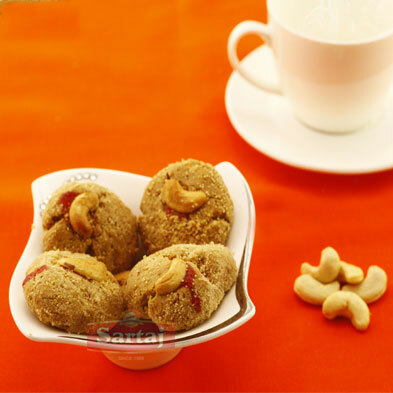 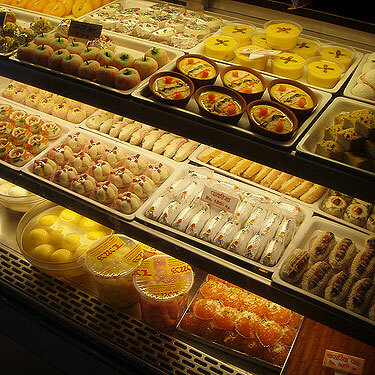 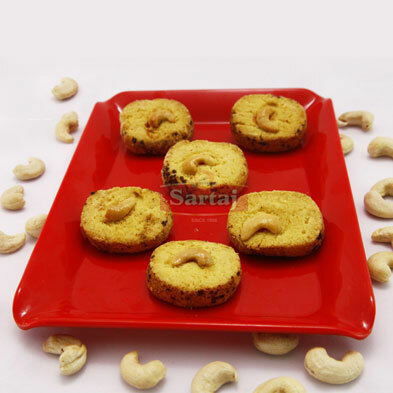 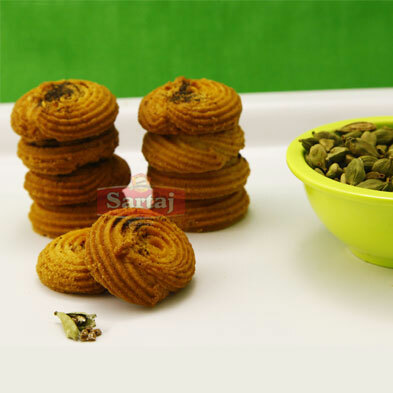 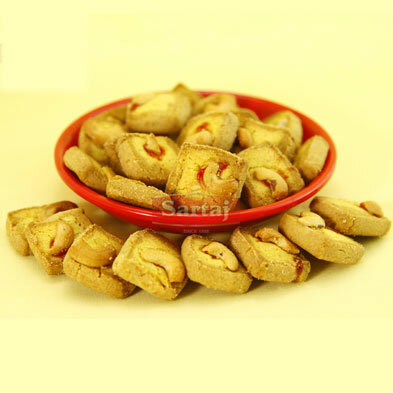 In market, our brand is known for furnishing the large variety of biscuits, namkeen and sweets. 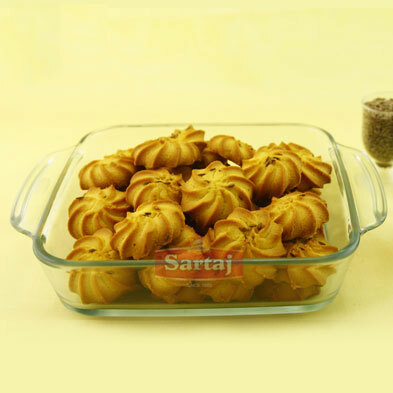 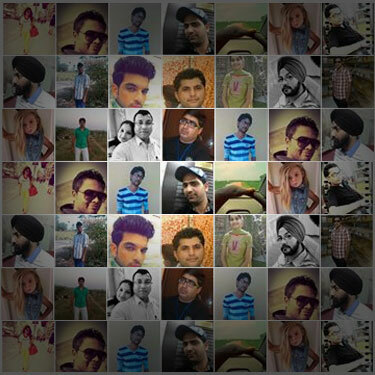 Our all type of products are widely valued and ordered not only in India but from all over the world.